Stay and ski free when you book two or more nights of lodging with your 18/19 Power Pass. Must call and book The Partner Resort Package to receive package rates. Partner Resort Packages start at $144 per night. Guest must call 800.TARGHEE for reservations and mention that you are with a partner resort. Panorama Mountain Resort offers three FREE lift tickets with lodging purchase through Panorama Central Reservations, no blackout dates. Get one FREE lift ticket per night stayed for each Power Pass holder on the reservation, maximum 3 per pass holder. Not valid with any other package or promotion. 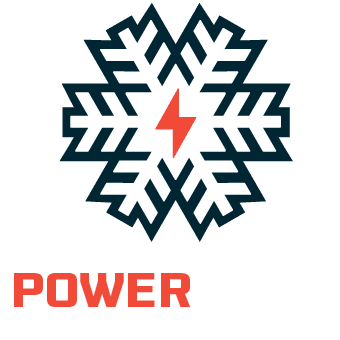 Call 1-800-663-2929 and ask for the Power Pass Package. Questions? Call us at (970)259-3711.